Yankee gutter or built-in gutter installation and repair services in Northern Virginia. Built-in gutter systems also known as Yankee gutters are characteristic of many historical homes and buildings in our region and throughout the United States. 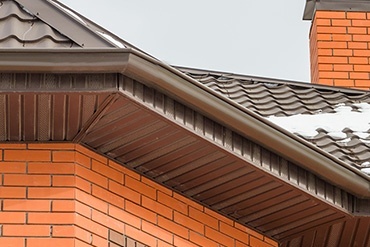 While built-in gutter systems are practical and sensible to the casual observer, an experienced contractor understands the perplexities of this design and the skill required for installation, repair or restoration. 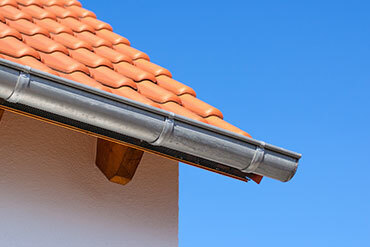 Built-in gutter systems are constructed into the roof itself. They are undetectable from ground level, as opposed to more common external gutter systems that hang from the roof with metal straps, or are affixed to the fascia board. 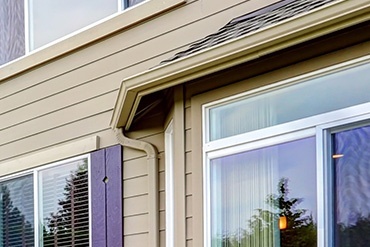 When professionally designed and installed, built-in gutter systems provide homeowners a lifetime of reliable service with few maintenance issues. 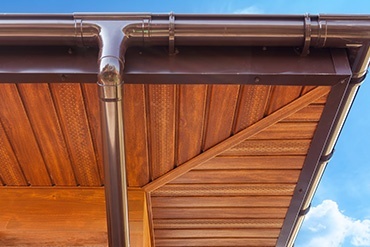 Built-in gutters may expose a home to a substantially higher risk of water encroachment (and subsequent water damage) if the workmanship and skills of the installers are not up to the task. Repairing neglected built-in gutter systems is a complex process. 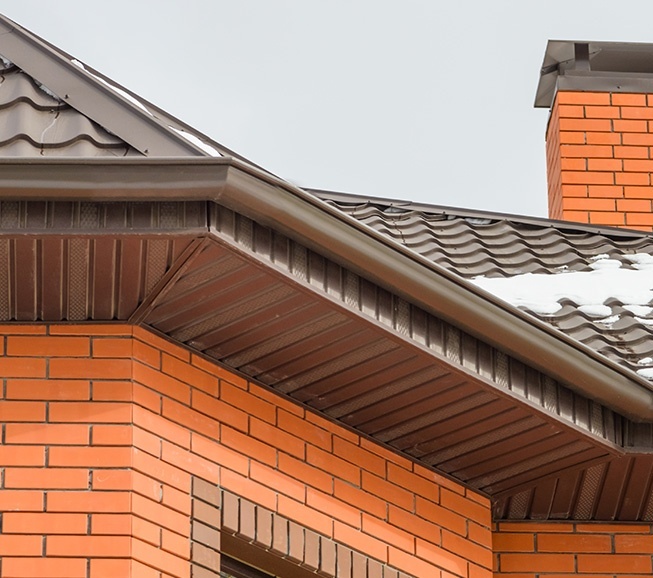 Since built-in gutters are essentially a component of the roofing system, superior workmanship and professional roofing skills are required for successful completion. A built-in gutter system could and should be restored or installed to provide homeowners enduring and worry-free service for decades. 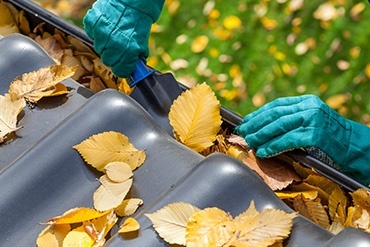 If your built-in gutter system is in disrepair, or if it is causing roofing and water-damage issues, a reputable roofing contractor (not simply a gutter repair/install company) should be consulted to pinpoint specific gutter issues and damage, propose the most appropriate restoration solutions and help you select the right solution for your situation. At Exterior Medics, our home-exterior professionals work closely with Northern Virginia and Southern Maryland homeowners through each step of the installation or restoration process. Our professionals use the finest materials and products in the industry, and we stand by our work 100-percent guaranteed.